Secondary market. 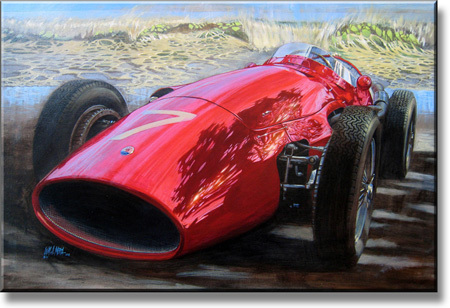 The owner states: "This car is a mid-50s 250F Maserati Grand Prix racer. The painting is in perfect condition."